For a long time, contingent staffing was considered as the responsability of the Human Resource department. The high needs of workforce flexibility combined with disseminated agencies have led some companies to a great number of labor suppliers. This situation has produced important cost variation, poor quality of service, and important risk due to the mistunderstanding by local managers of legal considerations. To face this situation, companies have started to move from a HR consideration to a purchasing one. 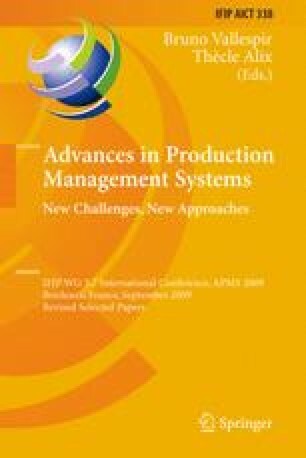 This paper deal with the problem of sourcing contingent workers as a supply chain mangement issue: to secure and optimise the sourcing of non permanent workers, companies need to involve different departments within the organisation and to develop an optimise business process with some prefered suppliers. A case study developped with Wincanton finally illustrates the benefit of identifying the needs and outsourcing to a unique service provider such a sourcing process.